Creating the perfect atmosphere for your family and friends is part of the fun of planning a wedding. In your search for great ideas and expert advice, be sure to visit the wedding exhibition next Sunday 1 November hosted by Spade Events in collaboration with Aztec Hotel & Spa. Brides and grooms, as well as bridesmaids and mother of the brides, are invited for a relaxed day of sharing creative ideas and exploring new ways of piecing together the right details for the big day. 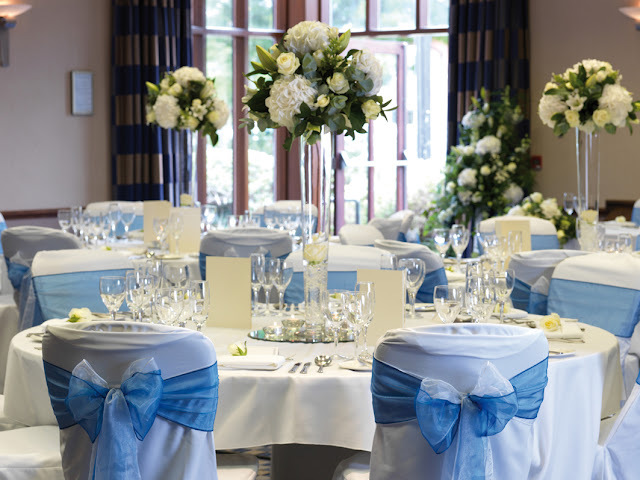 By talking to suppliers directly, brides can find out how to transform the wedding venue and finalise all aspects of the wedding. 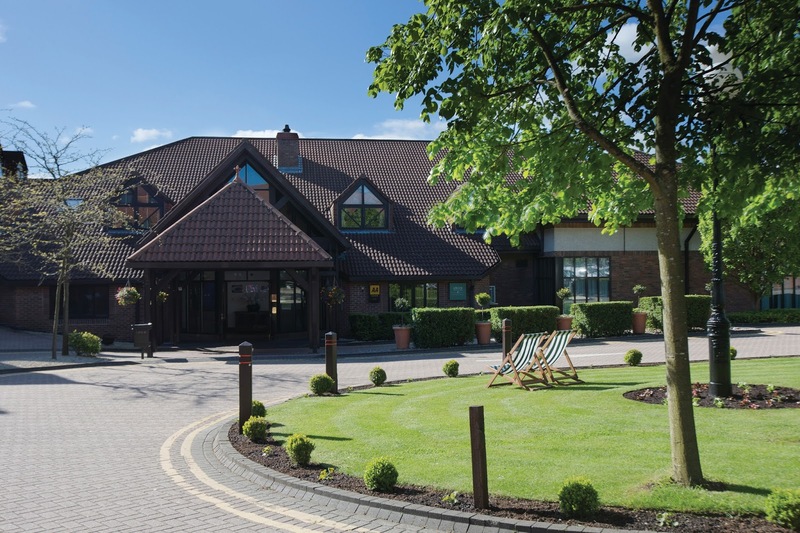 If you’re searching for a wedding photographer, a talented florist or spectacular cake ideas, as well as hair and make up stylists, the Aztec Hotel & Spa event can help you ticking those things off the list. With help from the Spade Events team – an events management company with many years of experience – you could even get assistance with organising the hen & stag dos. 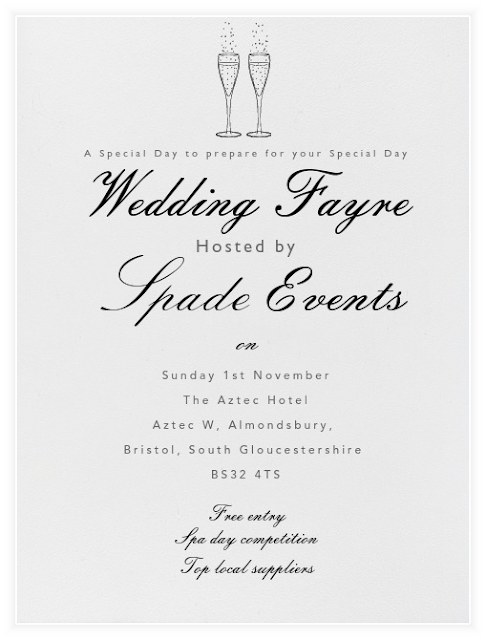 You can also read about the previous wedding fayre organised by the venue here.